The project also features backing vocals from Dave Lang, Grayson Walker, Nick Foley, Kathryn Popham, Eddi Wilson, J McLaughlin, Terri Upton, Mae, Byrne, Kappel and Mark. 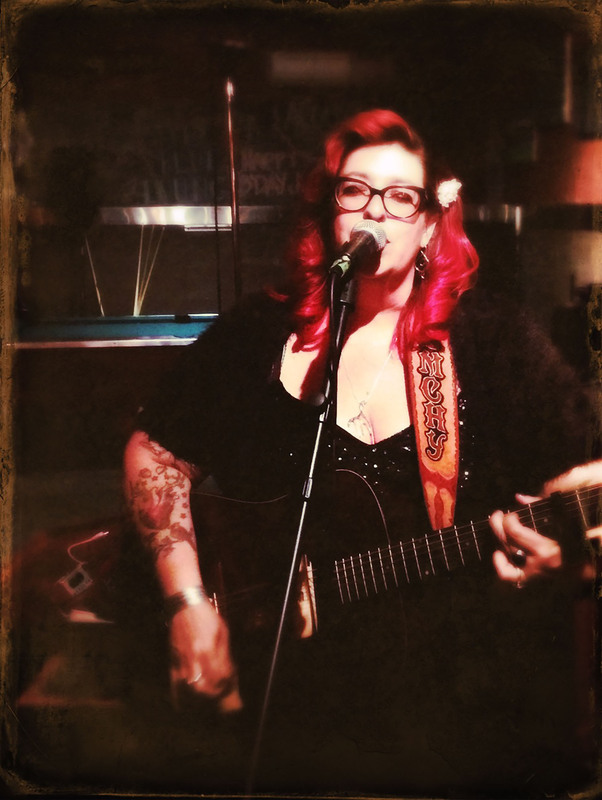 The album’s opening track, “Bears,” features a rowdy acoustic-infused tale with lyrics written by gothic horror author Poppy Z. Brite and music from Emch’s former bluegrass Americana band, Rhubarb Whiskey. Exquisite mandolin and harmonica solos dominate this ear-catching tune about drinking in Alaska – ideal for a quirky summertime outdoor sing-along. Another quintessential track, “Go Get Lost,” includes a folksy pro-adventure anthem written by Mark about starting life anew against an acoustic backdrop with chirping crickets. It’s a strong reminder that it’s never too late to make a fresh start. “This is a new song of hers that she’s going to be putting on her next record. I first heard it when it was still in its rough form and have heard the evolution of it as she’s been writing it,” said Emch, who named the album after the post-show jam sessions Mark hosts in her Victoria, British Columbia backyard. Emch also includes a stellar cover of Tom Waits’ 1971 under-the-radar gem, “Poncho’s Lament,” and wraps strong harmonies around the strum-heavy tune about loving someone who drives you insane. She originally discovered the song on a 1972 live Italian bootleg, one of the first Waits’ records she picked up in college. “A number of years later, Tom Waits released the song on a compilation that he did of the early years, and I listened to it, and he totally rearranged the song and changed the chord progression. I didn’t like it, and I was used to this other version from the live bootleg,” Emch said. 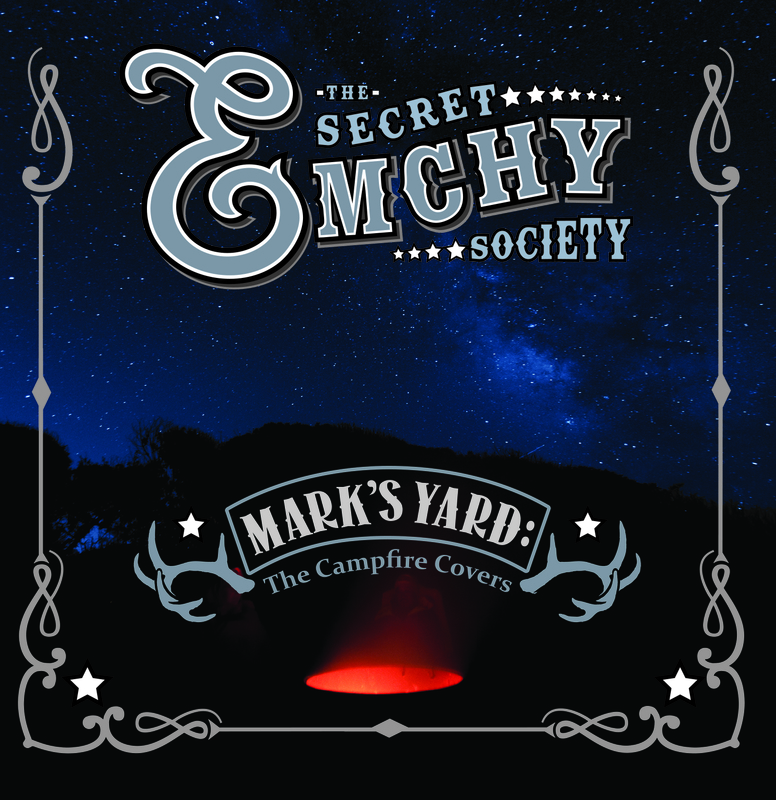 For Emch, “Mark’s Yard” represents her ever-evolving Americana musical journey and solidifies the long-lasting relationships she’s developed with artists in San Francisco, Oakland and Victoria. Luckily, listeners instantly become part of that musical camaraderie as they play each tune at their own internal campfire. 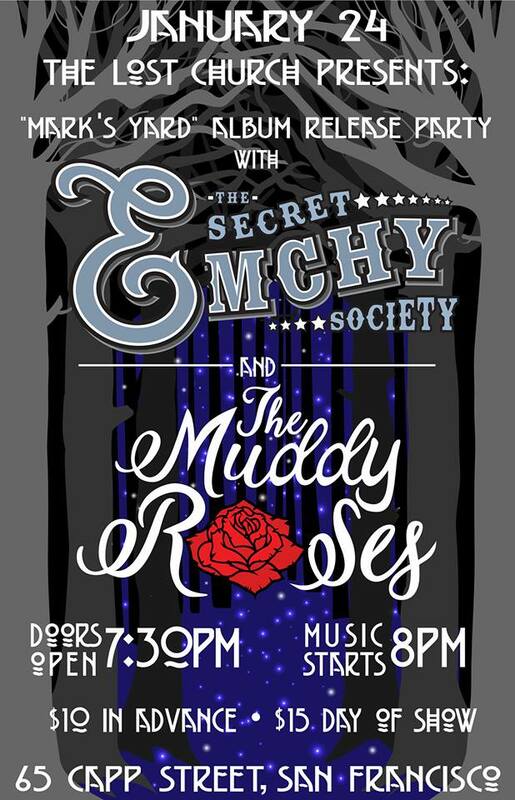 After Thursday’s show, The Secret Emchy Society will play a series of shows in California and British Columbia throughout February and March. Doors: 7:30 p.m., show: 8 p.m.